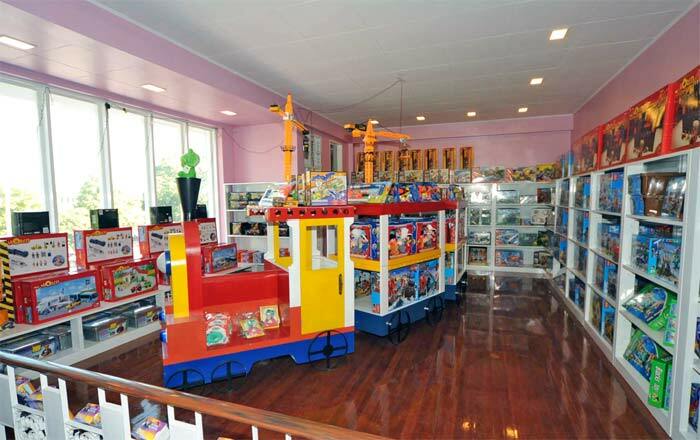 Monument Toys is a leading retailer and distributor of more than 30 internationally recognized manufacturer like Mattel, Hasbro, Bandai, V-tech and more. First established in Cambodia in July 2007, the company rapidly expanded and now has 10 stores in 3 countries, employing more than 74 national and international staff. 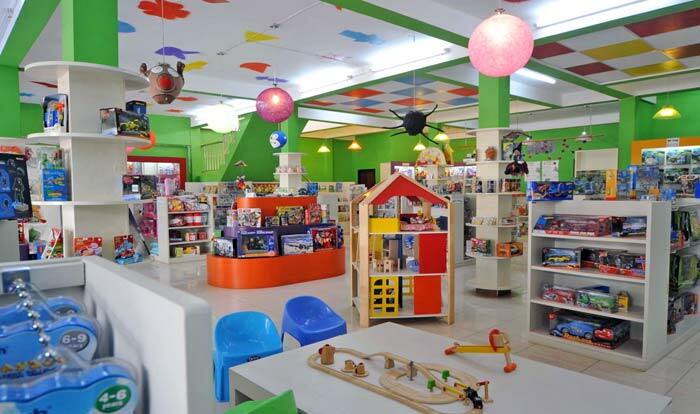 In our stores we stock toys for all ages from newborns to adults and also educational toys. 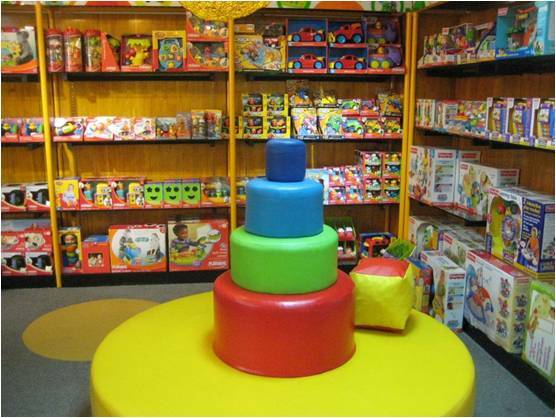 All our toys are made to international specifications and comply with world-wide safety standards. 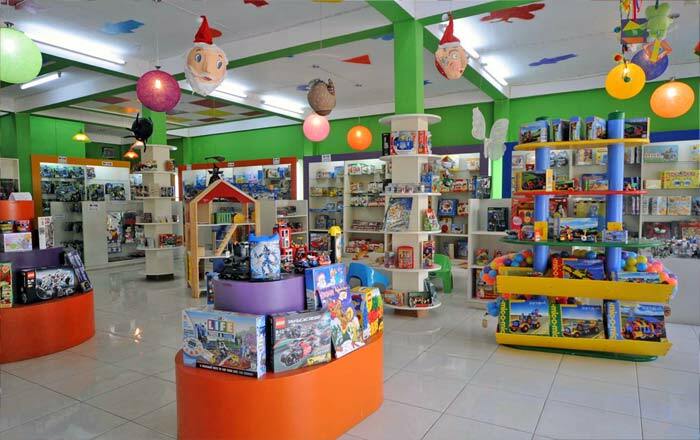 Monument Toys has differentiated itself from competitors by represented only branded toys, manufactured to an internationally accredited safety standard. This is a premium market segment which is developing and expanding in South East Asia as average incomes rises and wider cultural influences become more pervasive.